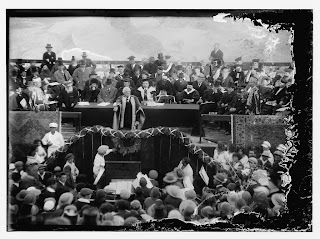 The government of Great Britain issued the Balfour Declaration 94 years ago this week, on November 2, 1917. The document in effect served as the birth certificate for a Jewish national home. Balfour speaking at the founding of Hebrew University. 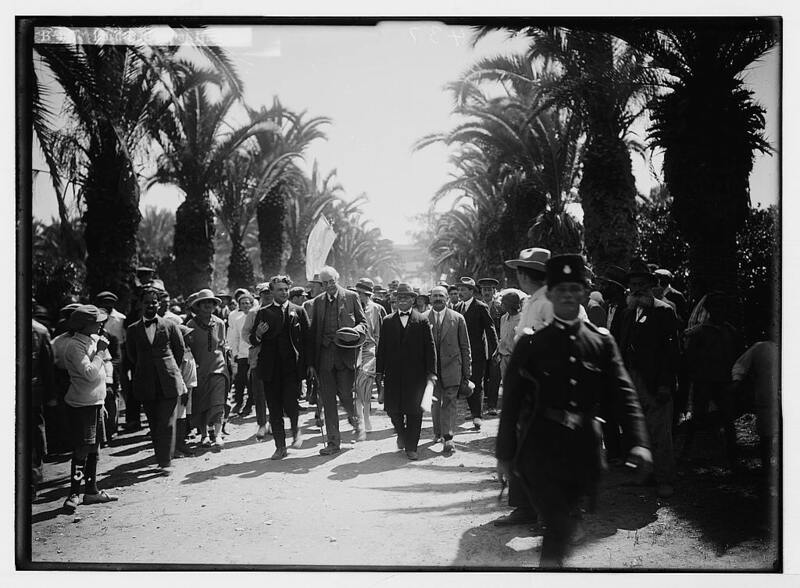 The British Army had just captured Be’er Sheva (October 31) after months of trying to break through the Ottoman army’s Gaza-Be’er Sheva defense line. 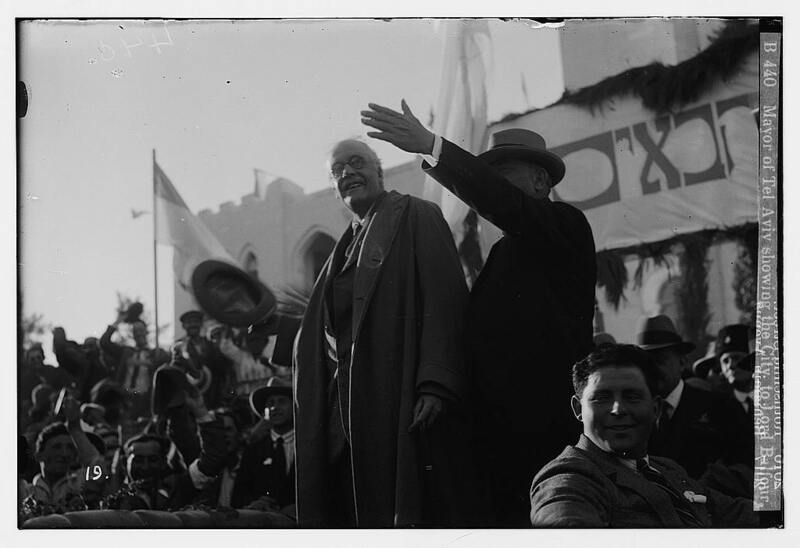 The British goal was to push north and capture Jerusalem by Christmas. 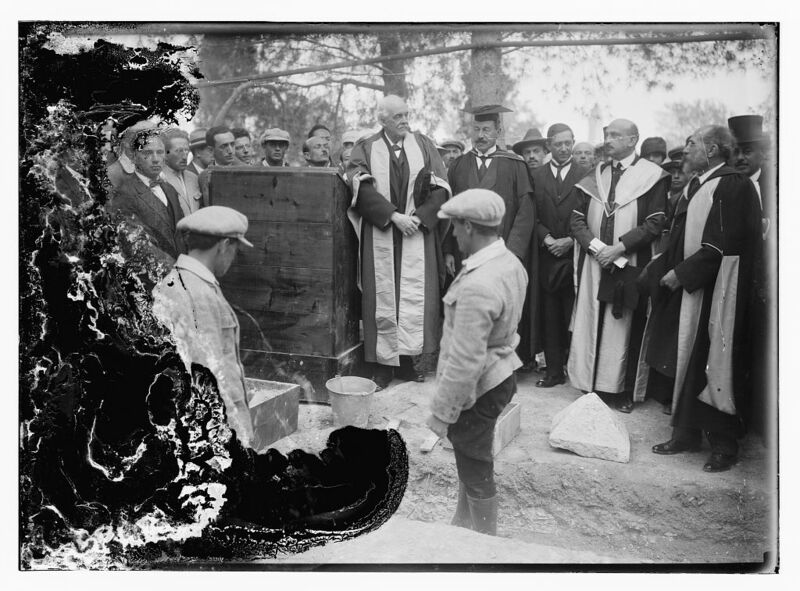 In April 1925, Lord Balfour arrived in Palestine to lay the cornerstone for Hebrew University on Mt. Scopus. He was received as a hero in Tel Aviv and Rishon LeZion. 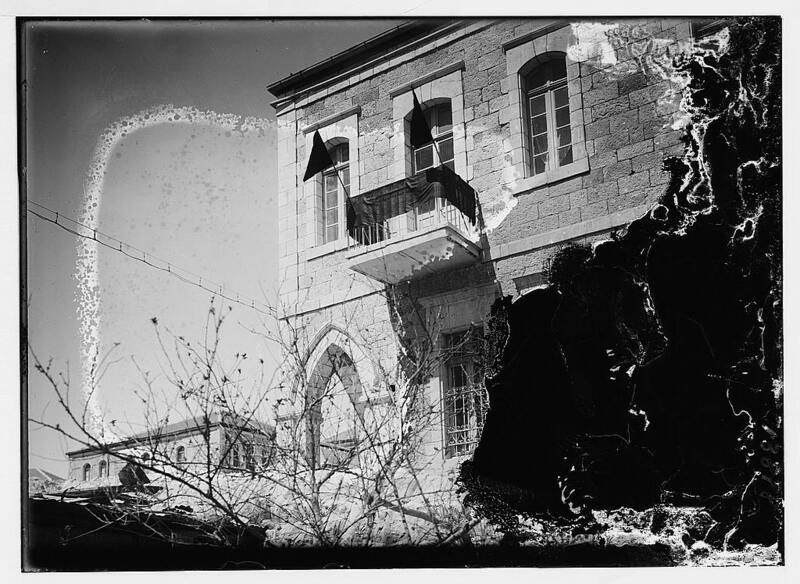 In the Arab community his visit was marked with black flags.